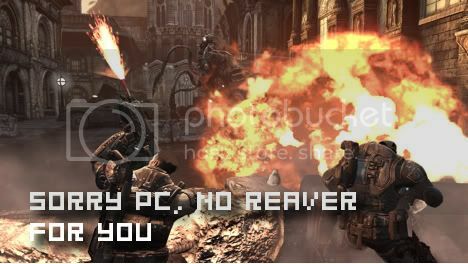 In an IGN interview with Cliff Bleszinski, it was revealed by Cliff that Gears of War 2 would not be coming to the PC. The point of interest came up in a question about Gears 2’s “Linked Achievements” and the Achievement portability with an account from Games for Windows Live. 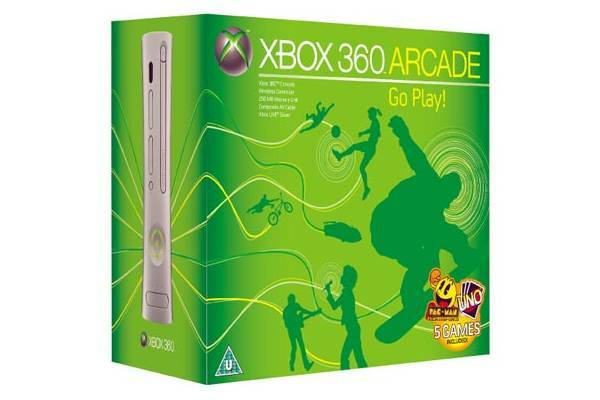 Cliff said that if you use the same gamertag as you had with the original Windows version on your 360, you would get the retroactive content. Gears of War is a great franchise first and foremost for Xbox 360, and therefore we’re focusing on that platform for Gears of War 2. We’ve decided we’re not going to do a PC version this time around. Electronic Arts is once again hoping to profit from Mario Puzo’s mafioso drama with a sequel to their surprisingly competent Godfather game, cleverly dubbed Godfather 2. 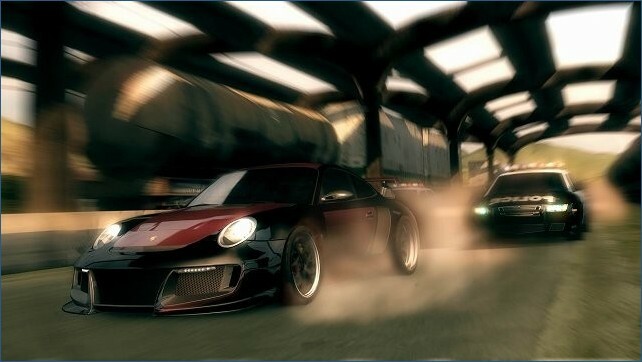 The new entry in the series, scheduled for release on the Xbox 360, PlayStation 3 and PC platforms in February of 2009, sees the story expand to include criminal operations in Cuba, Florida and Godfather mainstay New York City. Key to this new crime empire is the customized crew system. “Each family member specializes in a specific field such as demolitions, arson, engineering, first-aid and more. As The Don you control the family, sending some of your men on missions while heading off into action with others,” the official press release explains. Players will once again roam open-world environments as the newly appointed Don of New York. In keeping with the new position of leadership, players will handle strategic organizational aspects of the mob, like establishing and maintaining criminal endeavors and creating a stable of Made Men.